All right, up front here I’m gonna admit that this is a band I know almost nothing about, aside from the one LP that I own, Hexbreaker! (1983) which I bought upon its initial release and still play today. But that record is a freaking monster and there’s no excuse on Earth as to why I don’t own more of their stuff. 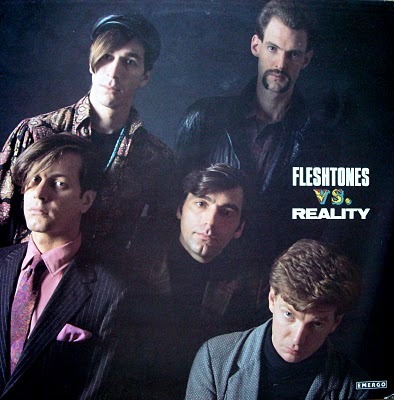 Visit The Fleshtones Hall of Fame!